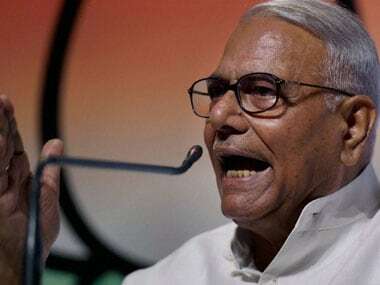 After Maharashtra, BJP veteran Yashwant Sinha has now landed in another party-led state, Madhya Pradesh, to take up the cause of farmers. 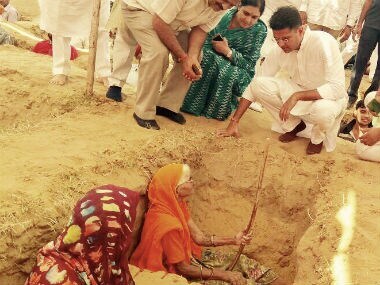 Rajasthan Congress chief Sachin Pilot on Sunday accused the Vasundhara Raje government of failing to reach out to protesting Ninder village farmers who had been agitating for the last 14th day against the Jaipur Development Authority's decision to acquire their land. 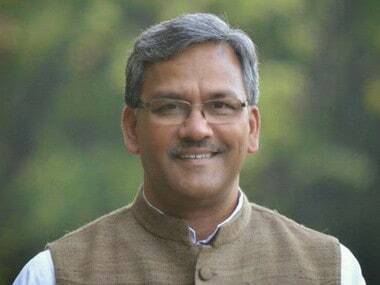 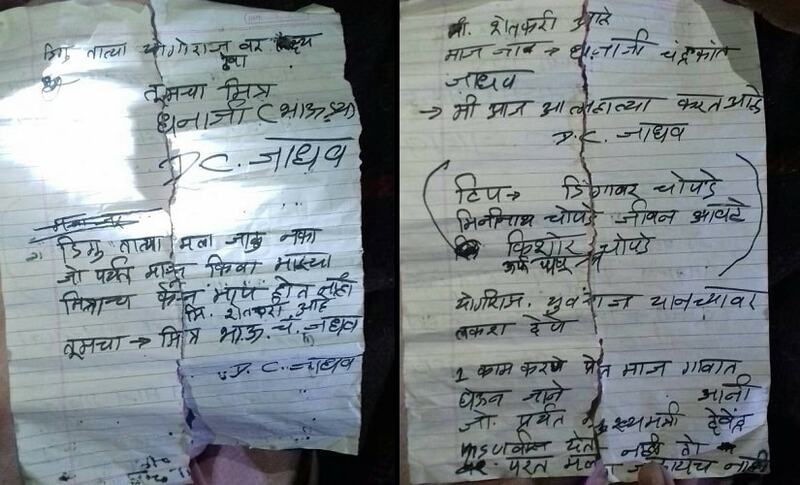 Terming the death of five people in police firing during a farmers' agitation in Madhya Pradesh as "very unfortunate", Uttarakhand chief minister Trivendra Singh Rawat Saturday alleged that it is "well-planned conspiracy" to target the BJP government in that state. 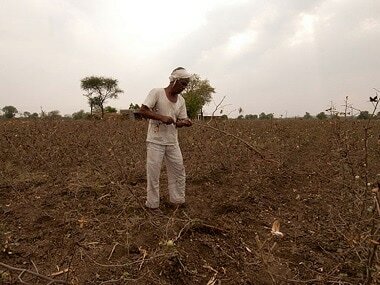 Dhanaji Jadhav, a 45-year-old debt-ridden farmer from Maharashtra's Solapur, ended life on Wednesday. 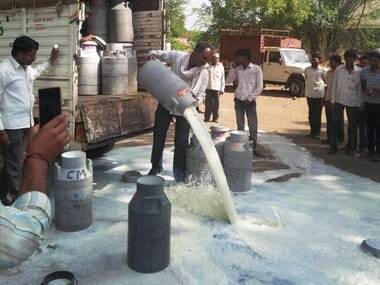 Firstpost spoke to Dhanaji's family. 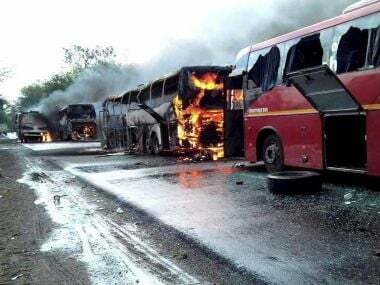 AAP leaders would not be allowed to visit Mandsaur, where curfew was partially lifted on Friday, say police. 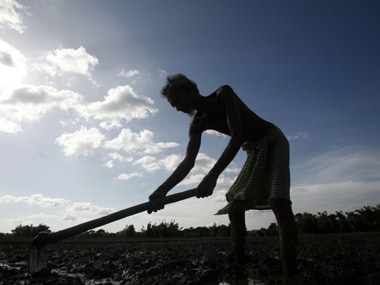 Bharatiya Kisan Sangh had cautioned and foretold the Centre of a large-scale farmers' agitation that could spread across the country.